An Incredible American Christmas Story! The gallery where the House of Congress was sitting, in Annapolis, was full to overflowing on December 23, 1783, on the occasion of General George Washington’s resignation as Commander-In-Chief of the Continental Army. The General refused payment for his services; he only asked that the new Republic, when convenient, would reimburse him for his expenses. The General had spent over $60,000.00 out of his own pocket paying and feeding his brothers in arms. Imagine how much money that was in those days. The President of the Congress gave a suitable reply. 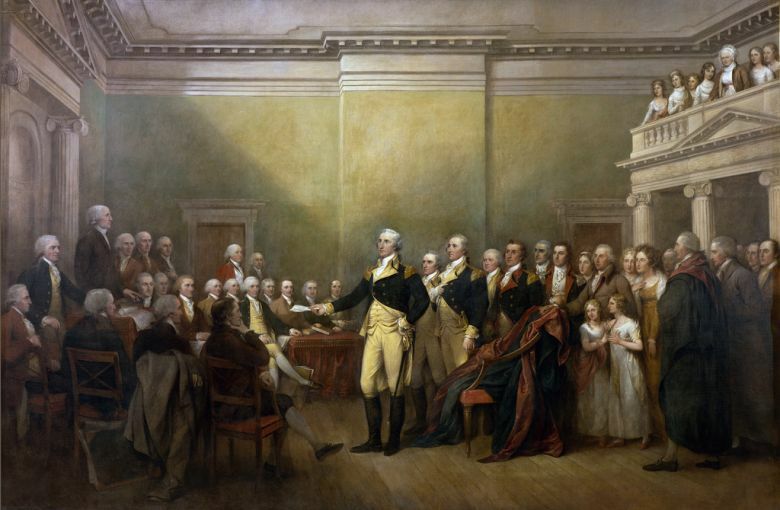 Two days later Washington, through hard riding, made it home to celebrate Christmas with his family. The Cincinnatus of the West was “resting amid the rural scenes of his Mr. Vernon home” on the Potomac.